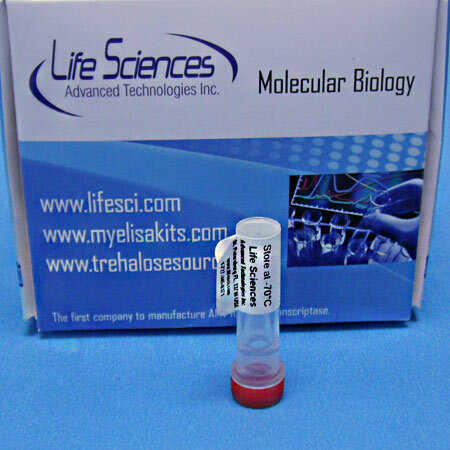 AMV RT-XL is a superior grade of native reverse transcriptase isolated from Avian Myeloblastosis Virus. 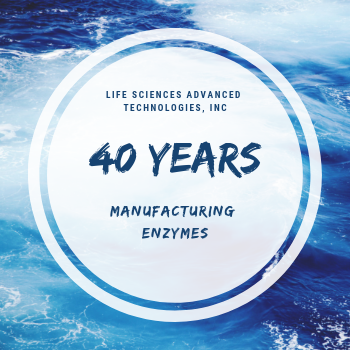 This enzyme synthesizes cDNA from single-stranded RNA. 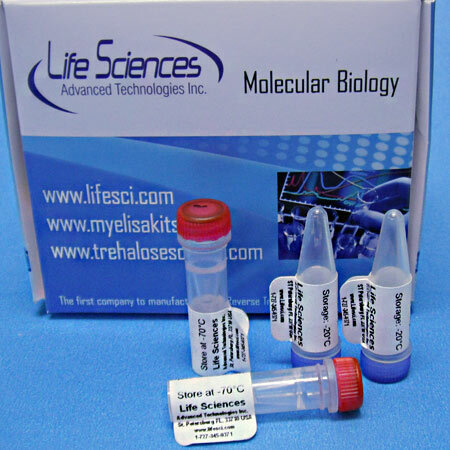 Selected for very high specific activity, concentration and purity, each lot is function tested in cDNA synthesis to synthesize cDNA to an RNA ladder ranging in size from 0.5 to 9.0 Kb. 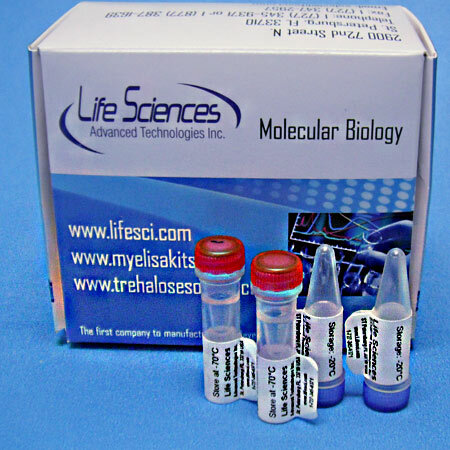 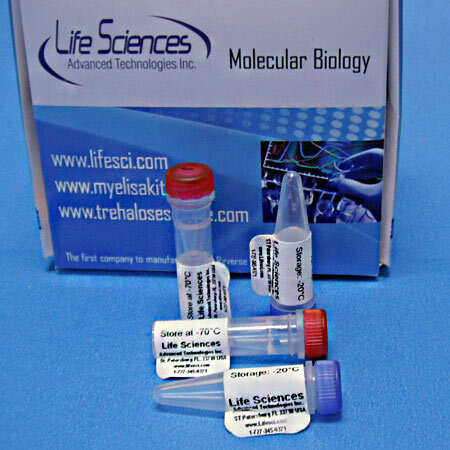 We provide 1ml Reaction Buffer Concentrate for AMV Reverse Transcriptase High Spec Activity (XL).